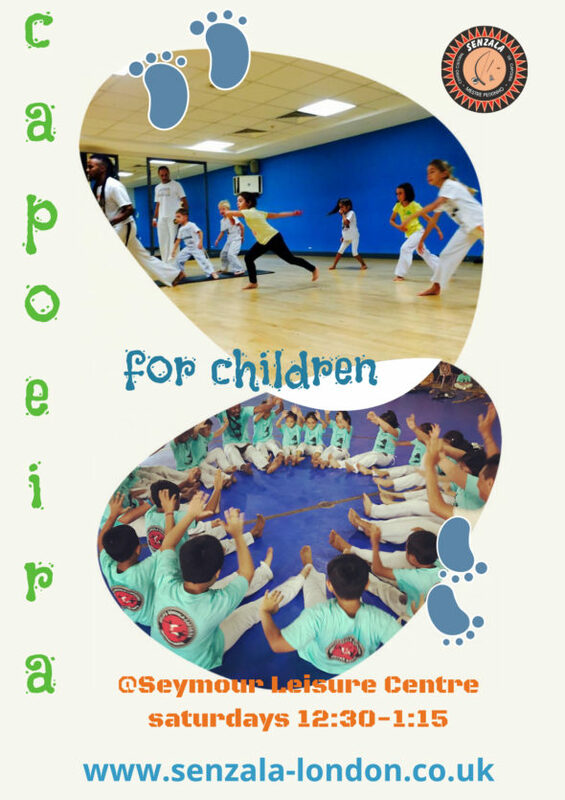 The new term of children’s capoeira classes has now started. Classes are open to kids from the age of 4 to 12 years old. We teach children in Edgware Road (new venue! ), Bushey and Kew Bridge on Mondays, Wednesdays and Saturdays – please see our Class Timetable for further details. Why should I enrol my child in capoeira classes? Learning about a different culture.